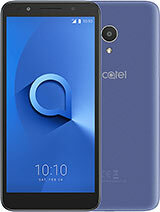 You can try Alcatels partner in the US, contact them via www.cellatel.com otherwise I am affraid it is only available online. 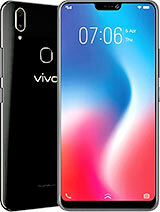 The reset code for this model is ###847# => factory reset (with SIM). This code can be used in other model but in case this does not work (like the case of OT C552 where ###847# works but sometimes don't) just use ###337*07# => master reset (with SIM). Just remember that before you reset, you must back-up your data stored in phone's memory like GPRS/MMS settings, diary, to do list, fm station settings, etc. Data stored in your sim card and memory card will remain as is so there's no need to take any or both of them out from your phone when resetting your it. And for dusan, sorry but you really have to reset your phone. can we also change the bluetooth settings? Nelson, for the sake of helping the people wanting to reset the phone. Please give us the reset code again. Just reset your phone and everything will work fine. 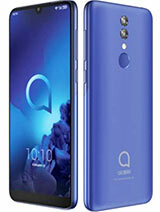 Hello please help me with my OTS853 ... i downloaded tones from the net i think my phone is infectd with a virus it keeps hangin up i can't even get through the boot image sometimes i am able to browse but later hangs up...pls give me info on how to change the OS of my phone where i can download it..thanks. hey peeps.... got an extra battery in cebu E-mall RC cellfones @ PhP 632, it's best to have an extra batt to juice up your fone. i have noticed that the left part of the speaker is somewhat weak and hizzy? eventhough speaker balance is always balance at the center setting, i just love to use the speaker than the headset becoz using the headset makes my headache after a couple of songs. 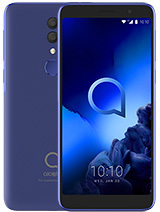 I think the S920 is a nice phone, but it should not have been called an S model... they should have made it into a C model... C920 or someting. Though it is nice that it has added 3G support. 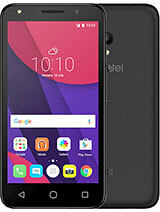 if any one know its price in USA in Dollars($) plzz let me know i want to buy this handset..
and one more thing to ask from the users of 853 howz the ringing sound quality of this set?? 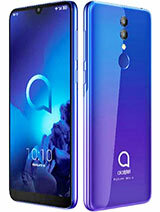 This S920 is a new incarnation of the S853 with similar specs. 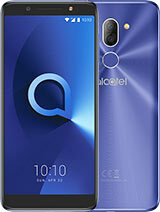 Alcatel need to bring out a real high end model soon!!! Something far more high end than this.